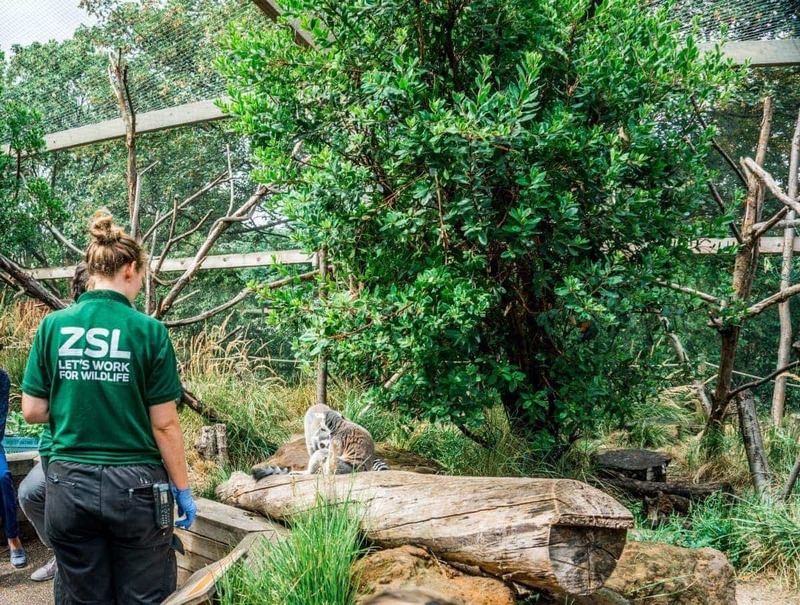 This was by far my favourite experience of the day, getting to stroll through the Lemur enclosure! They’re fluffy and friendly and full of beans, and we were amazed at how un-phased they were to see people strolling through their home! 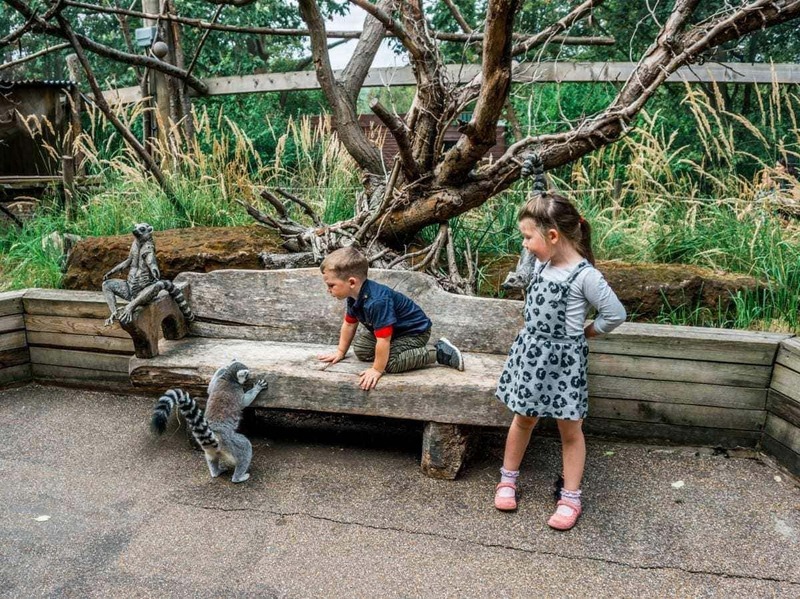 There were benches to sit on, and the kids were both amazed that the Lemurs came so close to them. The walk-through was hot and humid, perfectly mimicking Madagascar so the Lemurs felt at home. 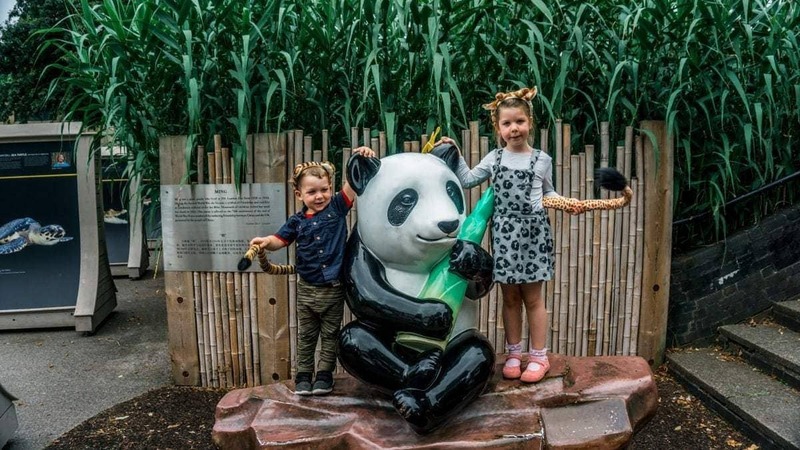 With two small and excitable children with us we didn’t get much of a chance to read more about the animals we were seeing, but there was a wealth of information available all over the Zoo. 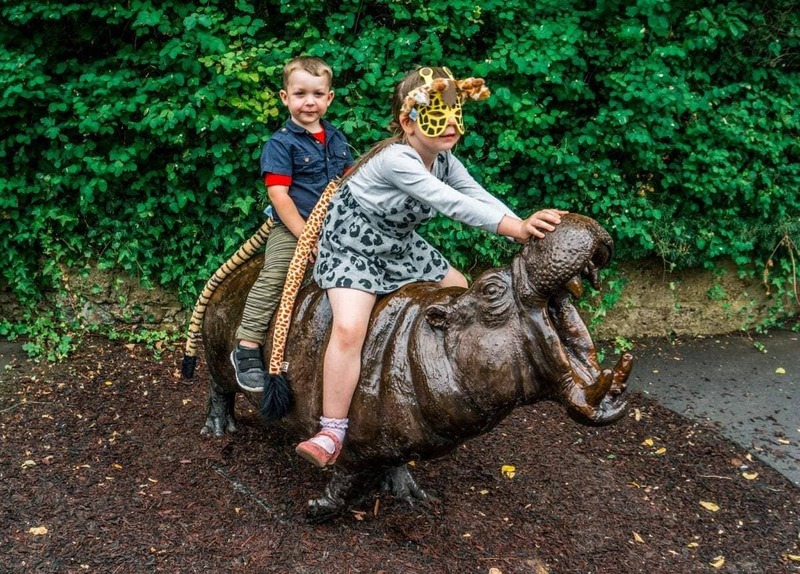 From where the animals came from, to how the keep them entertained (did you know the Zoo created a special toy so that they can play with the Komodo Dragon?) and so much more. Our kids at 3 and 5 just wanted to know what everything was, and what things ate but I can imagine as they get older and are able to read for themselves we’ll be spending a lot longer learning about each animal! 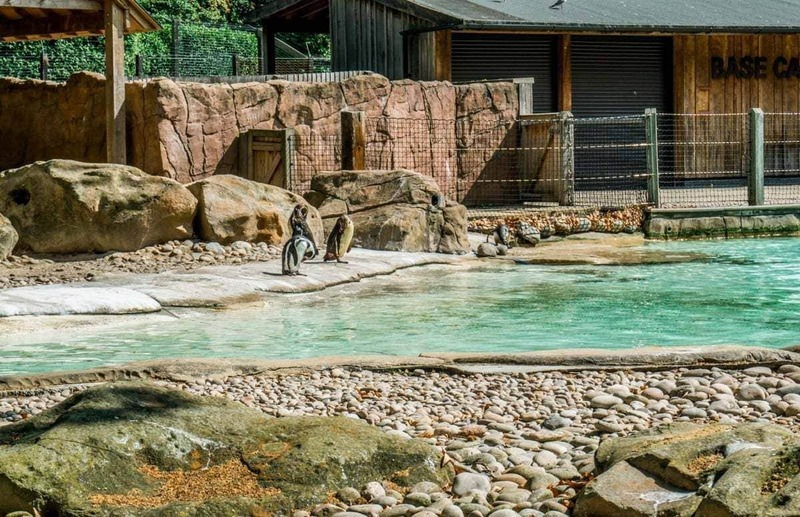 This is the UK’s biggest Penguin pool, and is home to the Humboldt penguins, and it has a special penguin nursery with an incubation unit and a pool where the youngsters can learn how to swim! 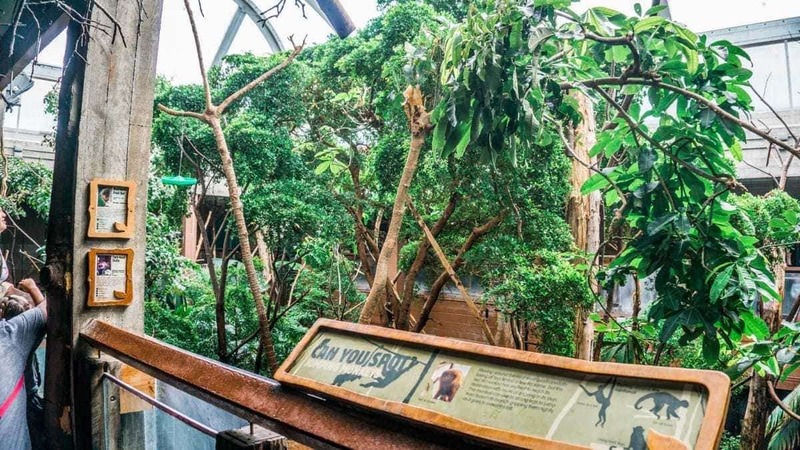 There is plenty of seating so you can get comfy during one of the two daily talks, and see penguins being fed and learn more about how they live, as well as watching them swim under water. I could easily have stayed all day here just sat watching these little guys waddling around and going for dips! 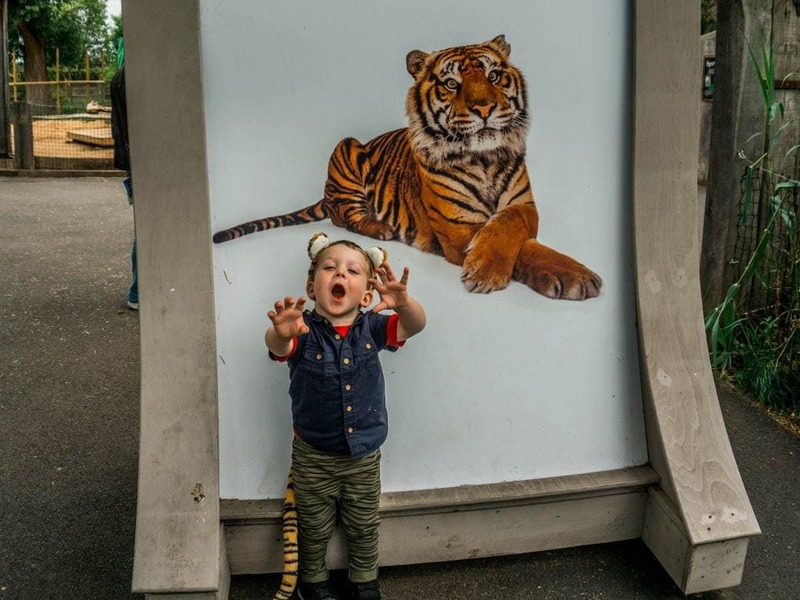 The Tiger Territory was top of Arlo’s list to visit, and he was most put out that the Tiger we saw was having a snooze, and declare him ‘lazy’ for being asleep in the day! 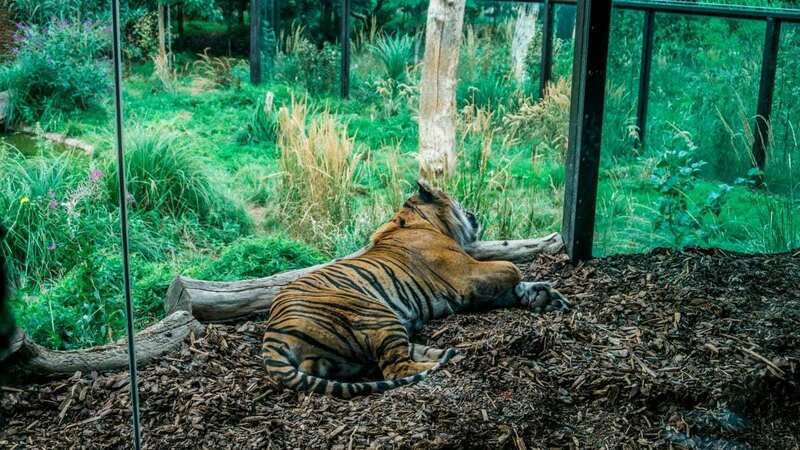 But the Tiger had chosen to have his cat nap right in front of a huge glass wall so everyone could get a close look at him! There was lots of space for the Tigers to run, jump, climb and hide too, and this was definitely one of the most impressive enclosures. There was a big display of plastic bottles, turned into a sculpture which started a great conversation with the kids about why and how we can use less plastic. 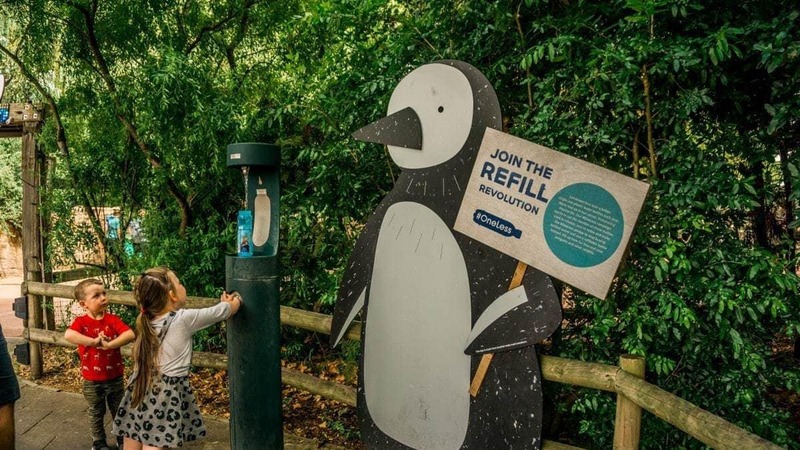 We then turned a corner to see a water bottle refill station just outside Penguin Beach, which was really helpful as we could refill the bottles we took with us for the day without having to contribute to the mountain of plastic the UK goes through in a day! Also when we stopped for a snack we noticed the bench we were sat on was made out of old plastic bottles too – and the bag that held our purchases in the shop was a paper one! I think the more the kids see eco-friendly messages on days out the more normal it will become to them! 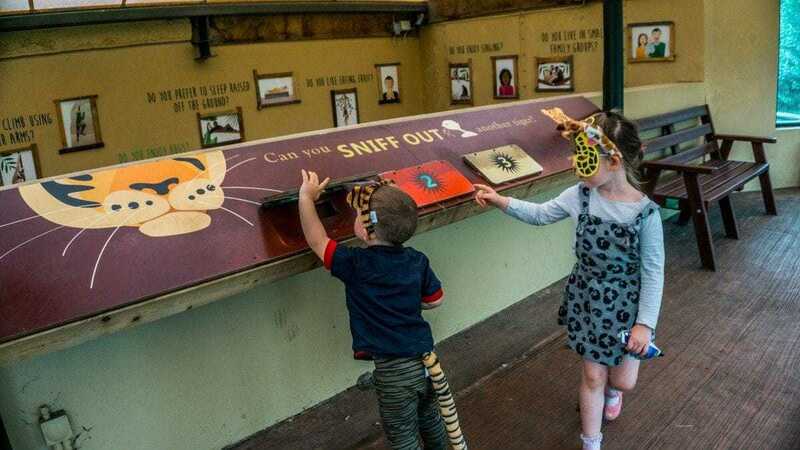 As well as all the more unusual species of animals being looked after at the Zoo there is also a nature trail so you can find out what the other creatures who live in the Zoo are up to, either with the leaflet or a downloadable app. 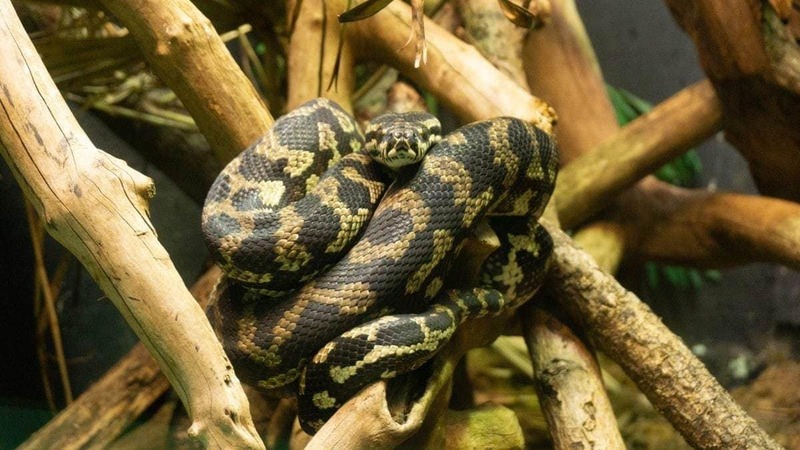 The Zoo is doing everything they can to make sure that the local wildlife, from bees and bugs to Herons are all provided with what they need to thrive. 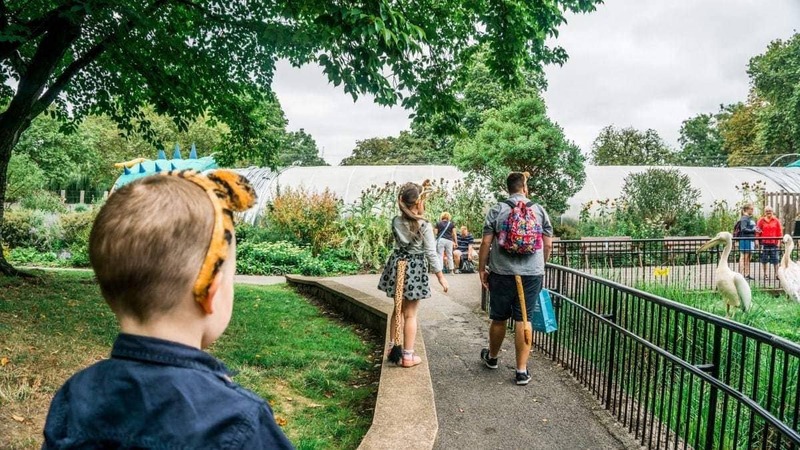 There are 20 signs relating to the Nature Trail dotted about the Zoo to find, and kids can learn more about how they can help protect their local wildlife at home too. 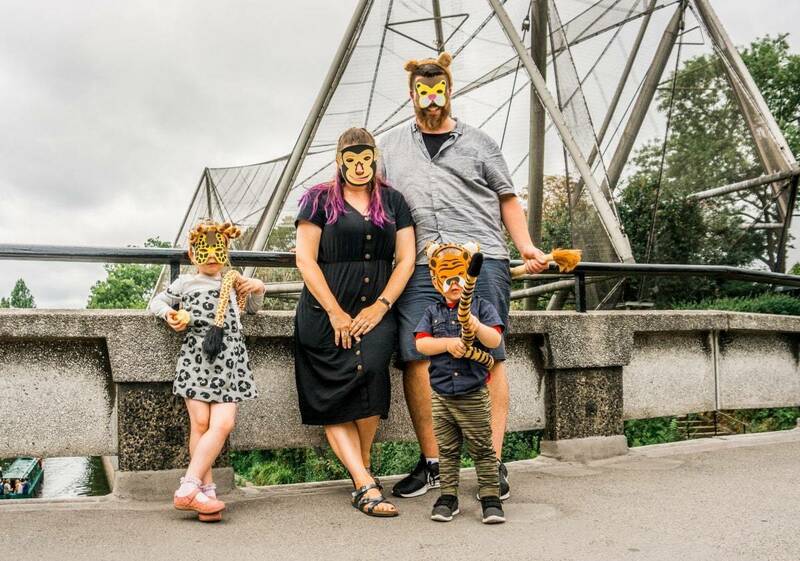 I think all families these days love to capture their memories on camera, and all around the Zoo there are so many places to do that, statues, paintings, and of course the animals themselves, and I’ve already ordered a few of my favourites as prints so that Athena can put them in her ‘What I did this Summer’ box, and then they’ll go in frames as a lovely keepsake of a fantastic day. 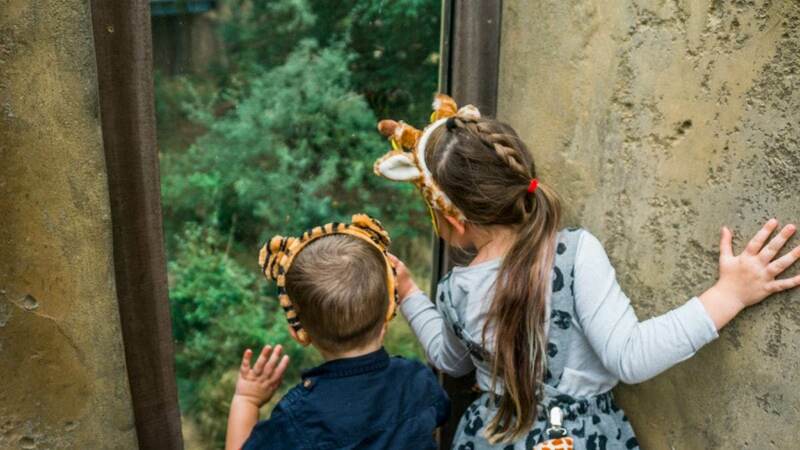 Find out more about ZSL London Zoo or book tickets on their website, and keep update with news and offers on their Facebook page. 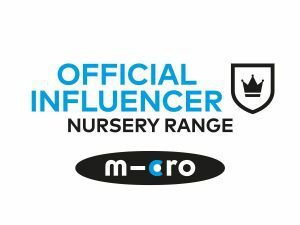 We were invited to visit as part of a paid collaboration, all opinions are as ever, my own. 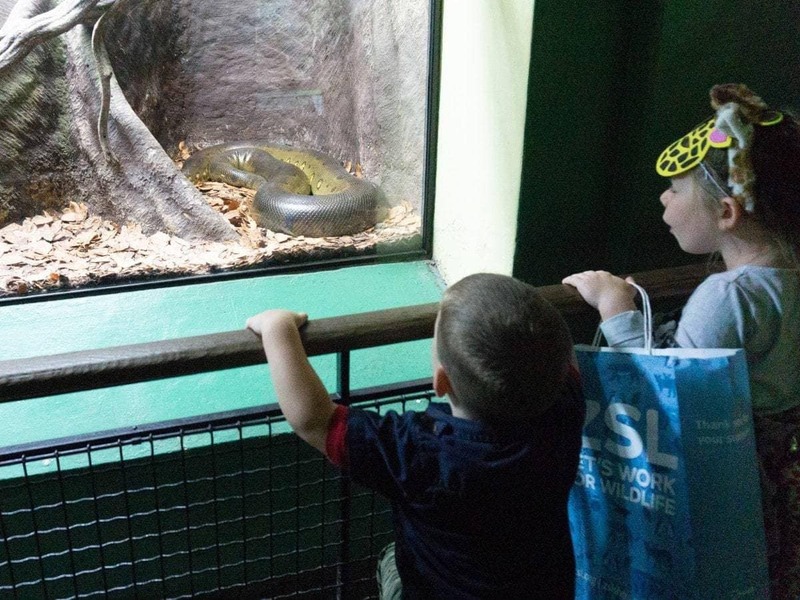 A trip to Chessington and win FRIDGE FULL OF YAZOO! 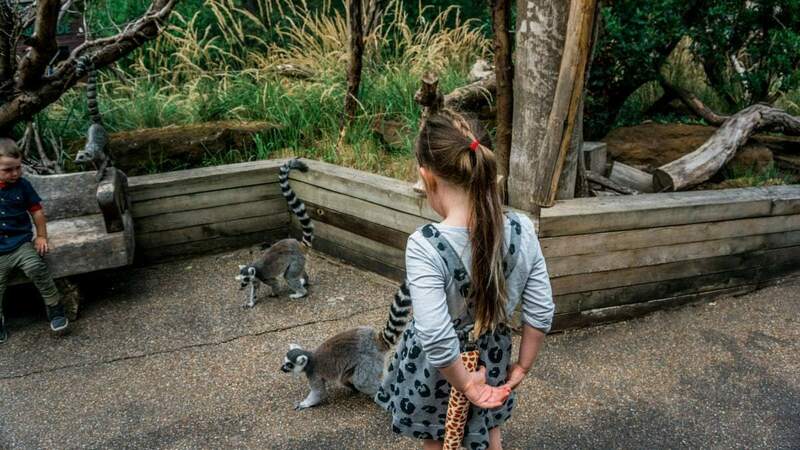 It looks a fab day out, the Lemurs were so close! 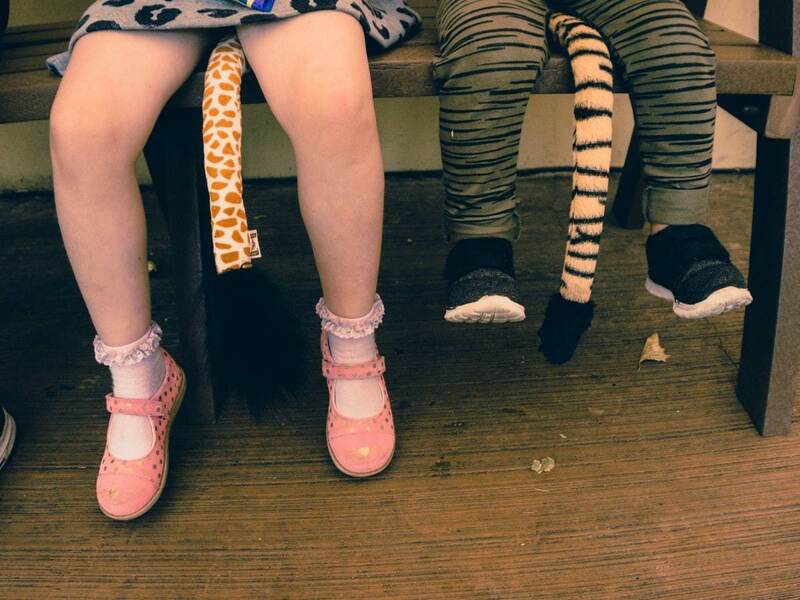 I do love a good zoo visit – we haven’t managed one this year. 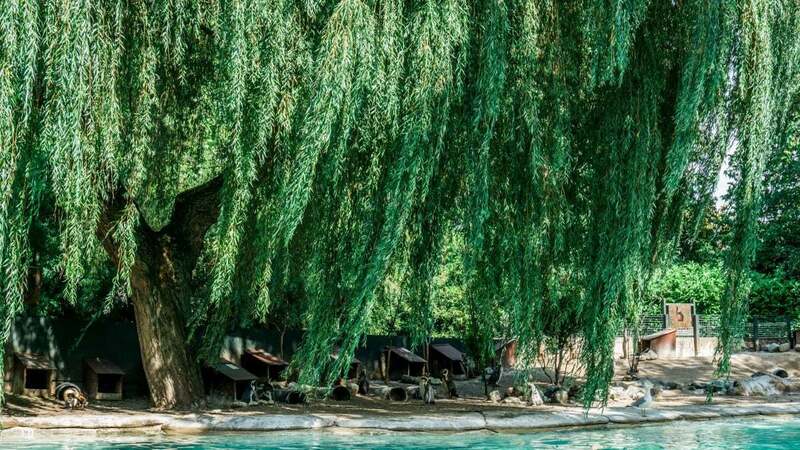 It looks like you all had the most amazing day. 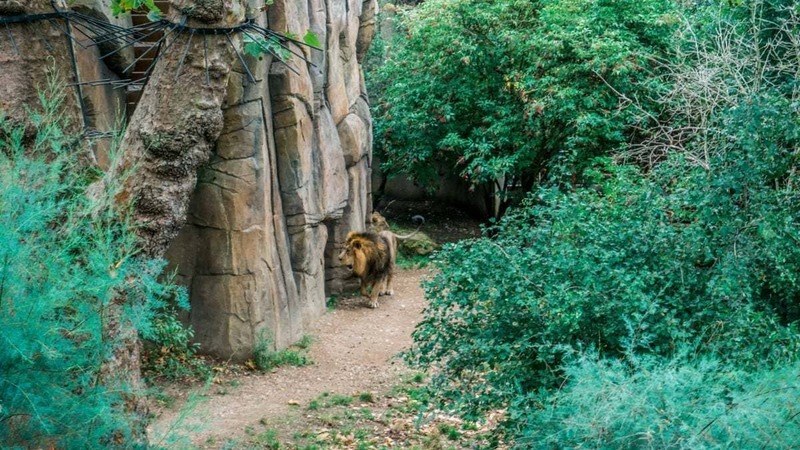 I love how close you could get to the animals.